Ravi Subramanian, an Air India technician, lost his life on thee evening of 16 December after he was sucked into the running engine of a parked aircraft at Mumbai's Chhatrapati Shivaji domestic airport. The incident took place after AI 619's co-pilot misread a signal and started the engine. 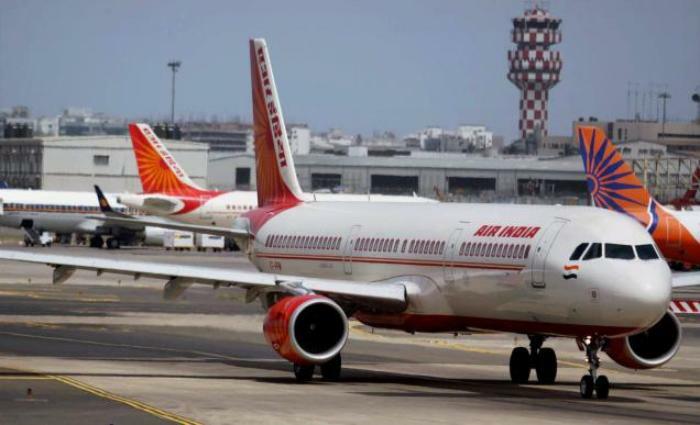 According to a statement given by an Air India official to Hindustan Times, the victim's body is still stuck inside the engine and efforts are on to take it out. Defence Minister Manohar Parrikar on Wednesday said that if India will join the fight against the Islamic State of Iraq and the Levant (ISIS) only if the United Nations approves a resolution and there is a UN mission against ISIS. Speaking to media on the sidelines after the Vijay Divas function, Parrikar said that there has no been change in India's stand in this issue and that India has been sharing intelligence and if required it will enhance the sharing. Congress chief Sonia Gandhi and Congress Vice President Rahul Gandhi will appear in a Delhi court on Saturday in the National Herald case amid speculation that they may not apply for bail. 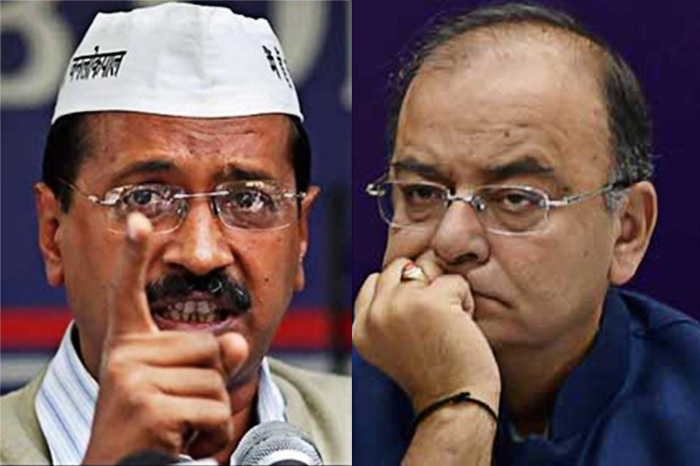 The party remained tightlipped on the course to be adopted by the two leaders when they appear before the court on Saturday afternoon. Under procedures, once an accused has been summoned, he or she has to appear before it and seek bail which the court may grant. Otherwise, they can be taken into judicial custody. Google CEO Sundar Pichai addressed students at the Shri Ram College of Commerce, Delhi University today. At the session 'Ask Sundar', cricket analyst Harsha Bhogle asked some interesting questions. Taking all the questions with a lot of energy and zest, the Chennai born CEO said, "I am a huge football fan and MLC fan. In another controversial day of proceedings marked by high drama, Opposition BJP and rebel Congress MLAs got together to show "no confidence" in the Nabam Tuki-led Congress government in Arunachal Pradesh and to "choose" a rebel Congress MLA as the new "chief minister". A day after they "impeached" Speaker Nabam Rebia in a make-shift "Assembly" premises in a community hall, the opposition and rebels Congress MLAs met at a conference hall of a hotel in Itanagar on Thursday as the Assembly premises have been sealed since Wednesday. Is it a turd? Is it a pain? It IS Donald Trump! The Internet now has a new punching bag, rightly so, and a lot of companies are being vocal about their dislike in innovative ways. Google Chrome has just released a new extension for its browser that replaces "Donald Trump" with "He-Who-Must-Not-Be-Named." 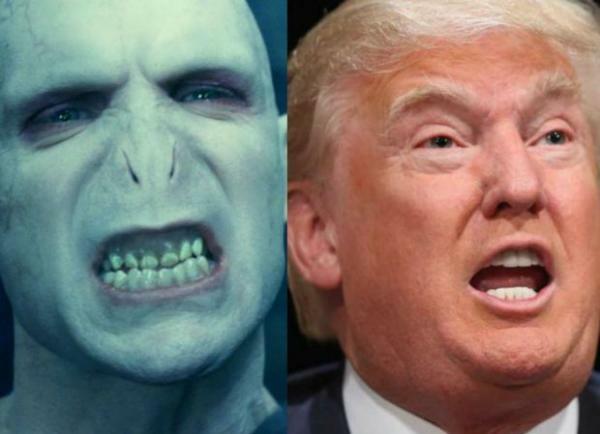 The creator of the extension, Sarah Xiyi Chen, has named it, suitably, the Trump2Voldemort extension. Recently, other such digital jabs have also been directed at Trump. An iOs app named "Trump Trump," was developed recently by furtiv. It removes news mentions of Trump from a user's feed, though it only works on Safari for now. A new research has shown how cancer cell collaborators pave the way for cancer cells to metastasize. To get moving, metastasizing cancer needs to enlist non-cancerous collaborators. Suspicions about where these secret cancer allies might be lurking have long been directed at the fibroblasts, the cells that secrete and organize the extracellular matrix (ECM), the ground on which surrounding cells can get a grip. 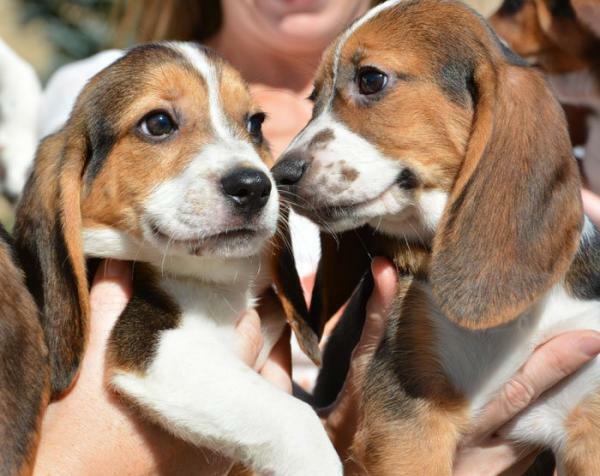 The first ever IVF conceived puppies have been born in the world recently. The research on IVF tech for dogs has been going on for sometime but has only just been successful. Scientists have managed to ensure seven healthy beagle/cocker spaniel mix puppies through the process. The research was undertaken by Cornell University in New York, and is a positive step towards eradicating diseases in dogs in the future. Because dogs also happen to share more than 350 heritable disorders with humans, it could have implications for human genetics as well. This is Ford Motor Company's most ambitious push towards electrification yet. 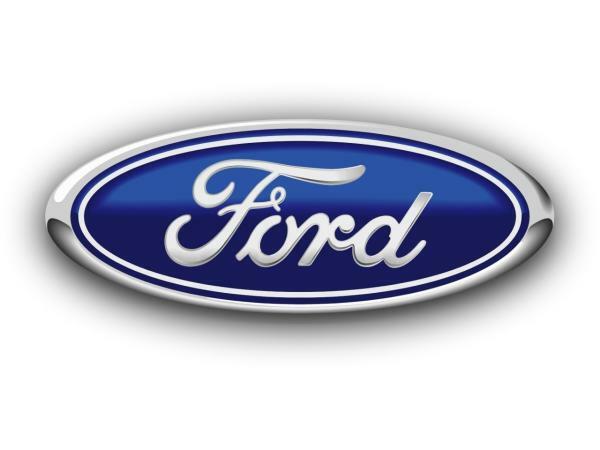 In a recent announcement, Ford announced the decision to invest about $4.5 billion for an electric car program, and unveiled plans to have 13 electric vehicles on the road by 2020. The company's portfolio is set to include a new Focus that comes loaded with accelerated charging ability - which means it can charge up to 80 percent in 30 minutes. About 40 percent of the company's products will be available in electrified editions.